Liz's Paper Loft: MCT 5 Days of Christmas ~ counting the days! Today we are sharing "treat holders"! My treat holder is actually an Advent Calendar. (sorry about my pictures today. I had a hard time photographing the glitter paper). Inside the matchbook a Ghiradelli Chocolate Squares is attached with a glue dot. OMG Miss Liz WOW I'm in awe of your Advent Treat Banner...OMG it's not only Adorable and Gorgeous but sure makes for one Spectacular look!! You definitely outdid yourself!! I'm blown away with your total creative idea....I'm thinking how in the heck did you come up with this? You never cease to amaze.....I love it!! *in case you didn't know* LOL. You so did a SUPER OUTSTANDING creative job!! YOU SO ROCK!! 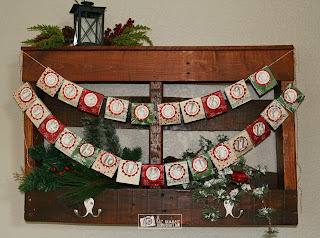 Great idea for a Advent calendar!! I just love how your Advent calendar turned out, Liz! So darn cute!!! Oh my such a creative way to use the advent calendar, looks amazing! 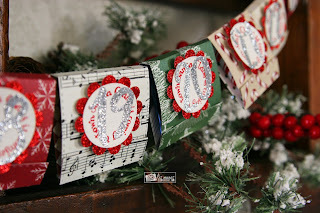 Very pretty and sparkly idea for an Advent calendar. Such a cute Advent calendar! Love it! That is such a cute idea for an advent calendar!! You did an awesome job on your project. Love your pretty Advent Calendar! Great idea to use The Perfect Match die for the enclosures! Love the garland look! 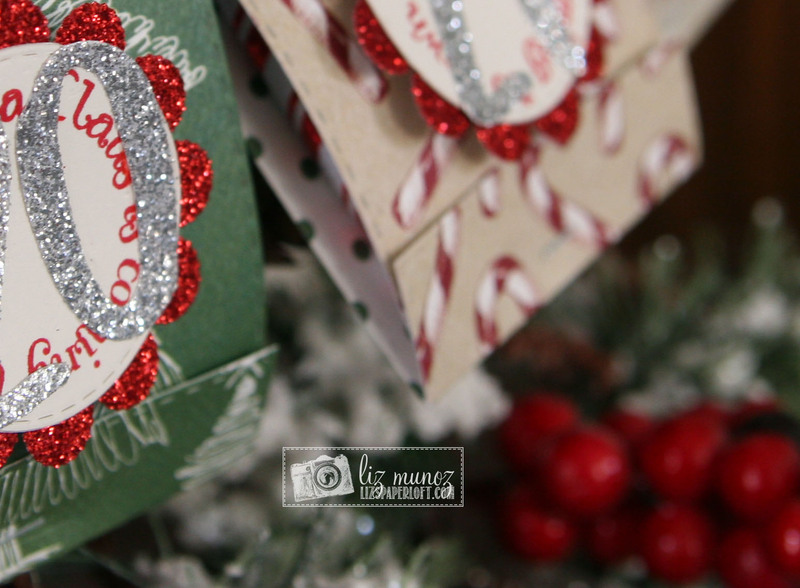 Pretty layering and details to make them special! WOW Liz, your project is gorgeous and what a delicious treat each one has. Great idea. Such a super fun idea!! A beautiful project! I'm so inspired by your brilliant work! Completely enraptured by your Advent calendar! So pretty and the treat inside is a bonus! LOVE this! Oh my, how creative is this advent calendar. WOW! they should be easier to finish. What a sweet way to count down to Christmas! 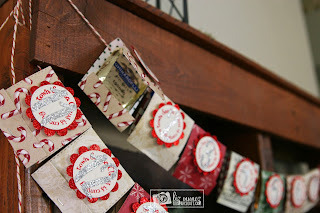 This is a great idea to use for any count down!!! Kids would love it who can't wait for a vacation! I love advent calendars and this is so fun and beautiful! Sweet job on your Advent Calendar! What a fun idea! So cute. I would be in trouble around that much candy but that is a great idea. Thanks for sharing.